Hardware-in-the-loop (HWIL) simulation is a cost-effective experimental method for combat aircraft and guided airborne weapons capability assessment. The method involves the inclusion of real onboard equipment and weapon systems, avionics simulators, aircrew interfacing with cockpit instrumentation, as well as dedicated simulation tools reproducing environmental factors affecting aircraft equipment and weapons, into combat mission mathematical modeling loop. The process is shown schematically in Fig. 1. Fig. 1. 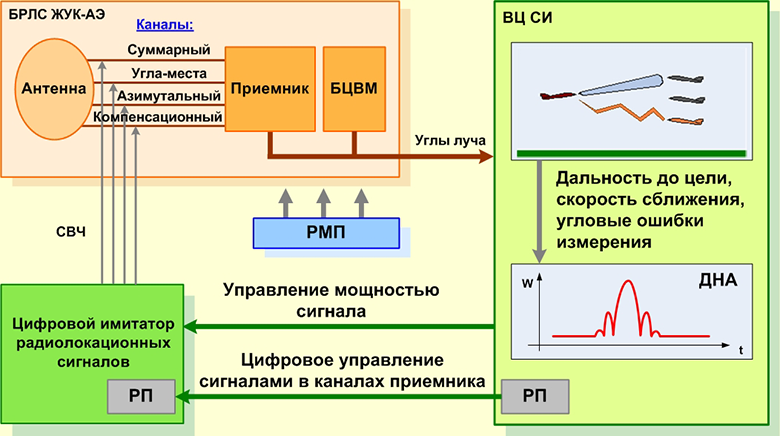 Hardware-in-the-loop (HWIL) simulation process diagram. 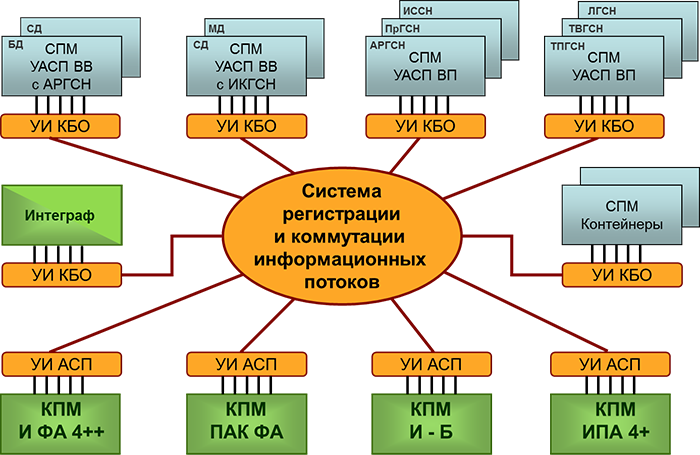 Airborne digital computer (ADC) software development. Fig. 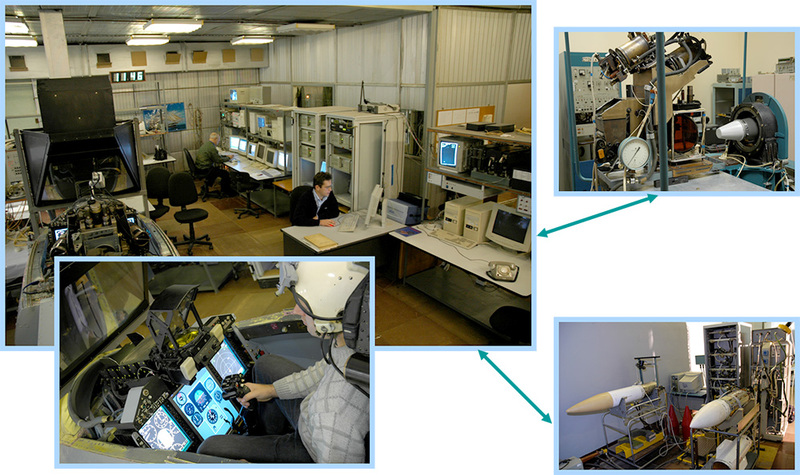 2 shows the general layout of hardware-in-the-loop simulation facility for frontline fighter avionics and weapon systems development. Fig. 2. The general layout of hardware-in-the-loop simulation facility. HWIL simulator computer center providing aircraft dynamic flight mode and environment simulation. Dynamic simulators featuring aircraft and missile seeker data management systems are used for aircraft and missile avionics simulation. Dynamic simulators are placed inside anechoic chambers as well as radar and optical emitter simulators. Recently computer-based simulation technologies have emerged. These advanced technologies feature a stationary airborne radar simulator and obviate the need to use motion simulators, anechoic chambers and emitter simulators. A special-purpose simulation software tool in HWIL simulator computer generates radar signals through mathematical transformations of a digital copy of radar ranging signal based on antenna pattern. Fig. 3 shows a method for generating return signals from radio contrast aerial and surface targets at the airborne radar receiver input. Fig. 3. Multi-target radar environment simulation method. Since modern aircraft are designed to carry different types of air-to-air and air-to-surface weapons, the capability should be provided for each HWIL simulator to be interfaced with various types of simulators and to provide their real time interaction. This problem was solved by the creation of a distributed HWIL simulator architecture for various types of combat aircraft and guided airborne weapons, and the development of widely spaced components interface technology. Fig. 4 shows the block diagram of a distributed HWIL simulator. Fig. 4. Distributed hardware-in-the loop simulation system.